I have research in the internet how to set up an indoor illumination using Vray. 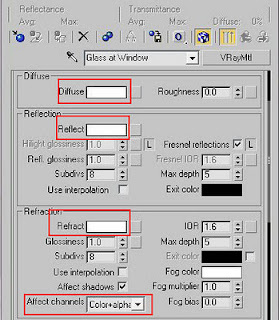 I found many tutorials but no one has taught how to pass light into a window glass. 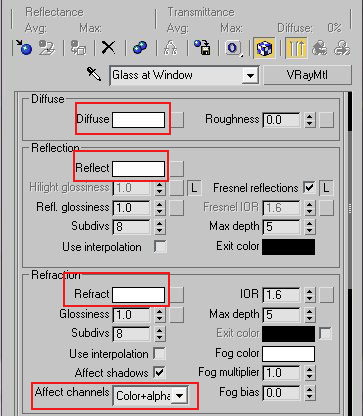 I have read many threads in the forums that Vray has bugs that a light cannot pass through a translucent window glass. But I prove them wrong. I just discovered in my experimentation that Vray has a perfect settings for a glass so that a light from outside can pass through it. This cannot be done in Mental Ray rendering engine. When you create a window, you need to hide the glass so that the light will pass through it. In the rendered image above, you can see few reflections on the window glass. I use vray material on this glass. 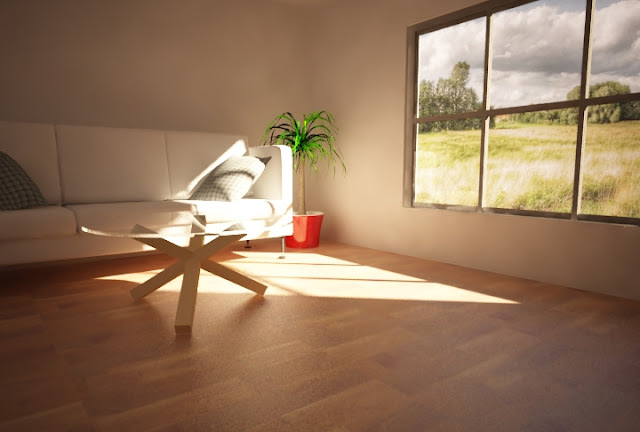 The room is so simple and I use Vray Sun to simulate as my only light source. You can also use Direct Light in the Standard Light. In this tutorial I will teach you the settings for window glass only in Vray so that it makes the tutorial more simple to follow. I also give the rendering settings on this. The window was created in AEC standard in 3D max. In order to get multi/sub-object material in this window you need to use 3D Max materials found in your 3D Max installation folder. Mine is, C:\Program Files\Autodesk\3ds Max 2009\materiallibraries, your path maybe different. 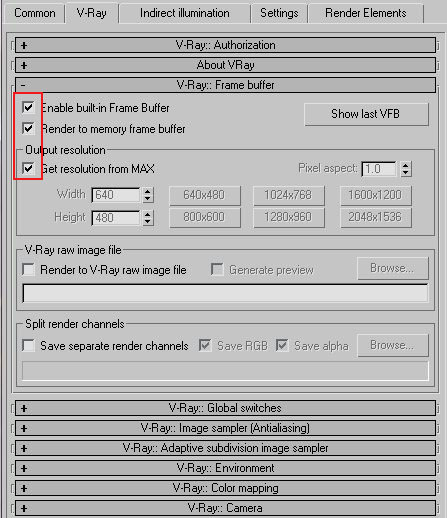 This is how to access a material from 3D Max library. In your material map browser, In browse from, click Mtl Library, then at the bottom click File open. After that, browse the AEC template material. After you have done you can see all AEC templates. You will only use Window-Template (Multi/Sub-Object). Basic Rendering Settings for your everyday use. Although all scenes have different settings. This is just a guide.